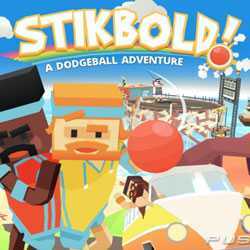 Stikbold A Dodgeball Adventure is an Action, Adventure and Sports game for PC published by Curve Digital in 2016. Ready to be an athlete? You can choose your character between Björn and Jerome. Then, You have to train that character to turn into a professional athlete in the world!